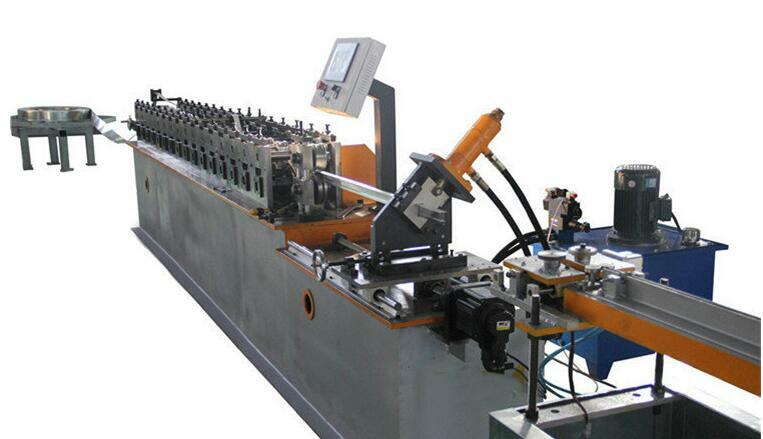 Our tee grid making machine it a fully automatic line,even for punching. 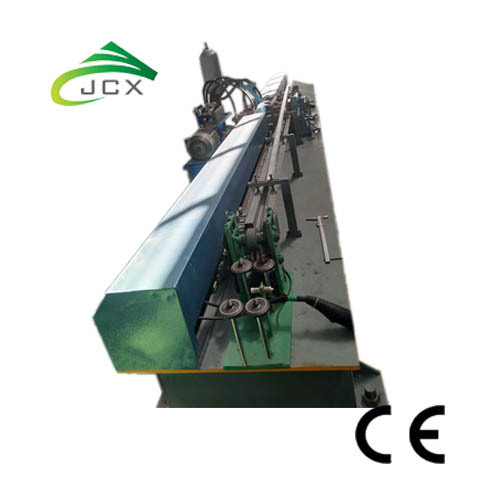 For old technology,after forming,workers need to take the readyprofile to do puncing separately.Now our new technology no need to do that.It saves a lot labor.The final product can be cut as per set length controller,and the length is automatically measured by encoder.When final product reached set length,machine will not stop to cut the sheet automatically. 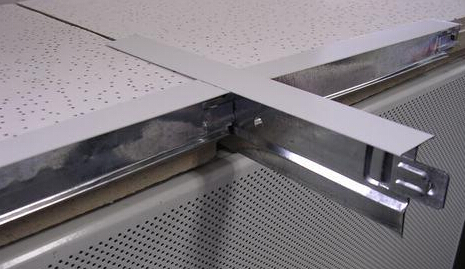 If you want to make suspended ceiling system,three machines are required,one main tee forming machine,one cross tee forming machine and angle tee forming machine.Our Exposed ceiling tee grid machine ,it is composed of Manual Decoiler,main forming part,punching system,collecting table.Three common tee grid design,flat one,slotted one and black out one. Notice: different sizes will be produced by adjusting the spacers by hand. 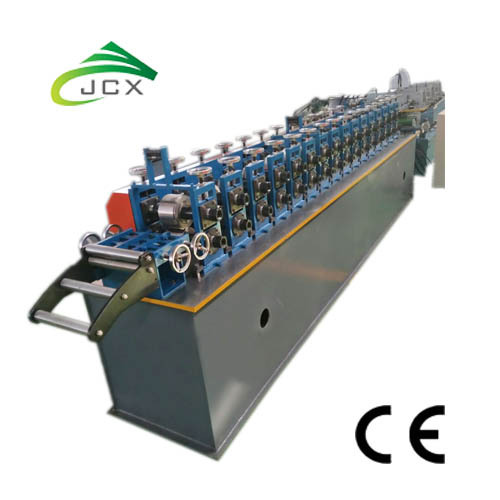 Looking for ideal Main Tee Grid Making Machine Manufacturer & supplier ? We have a wide selection at great prices to help you get creative. 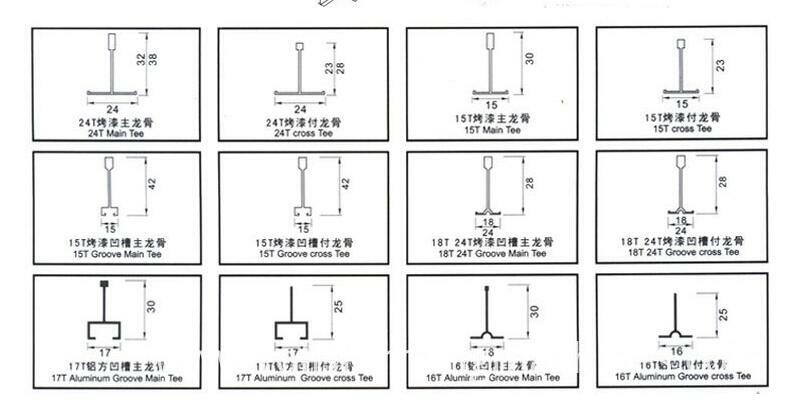 All the Ceiling Cross Tee Making Machine are quality guaranteed. 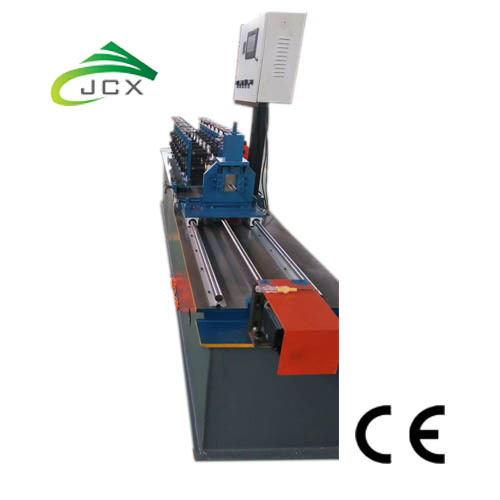 We are China Origin Factory of Angle Bar Ceiling Machine. If you have any question, please feel free to contact us.